This Instant Pot pumpkin cheesecake is so creamy and smooth with amazing pumpkin flavor! This is the only pumpkin cheesecake recipe you’ll ever need! This Instant Pot pumpkin cheesecake is an adaptation of my classic tried-and-true pumpkin cheesecake recipe to the Instant Pot. 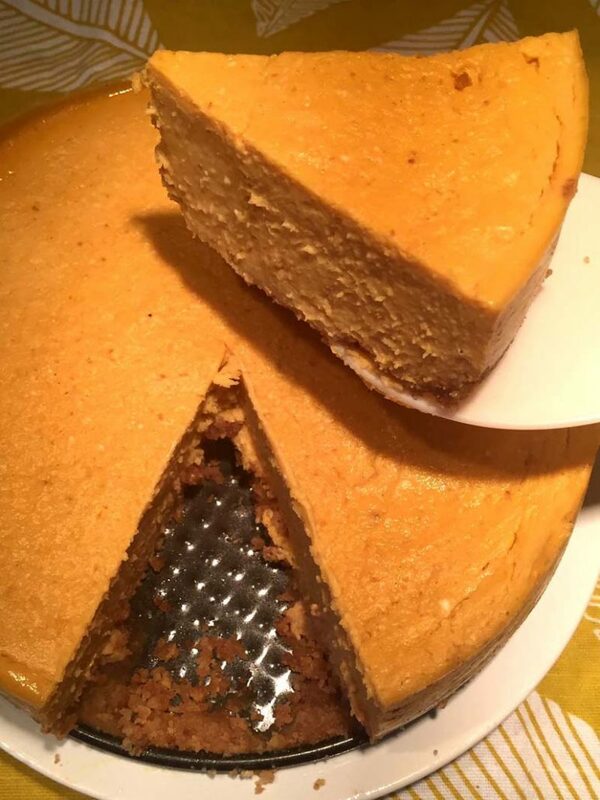 I make this pumpkin cheesecake every Thanksgiving, it always comes out perfect and everyone loves it! 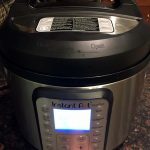 Don’t own an Instant Pot? 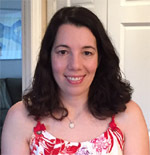 Read my article “what is an Instant Pot” to learn more about this amazing kitchen tool! 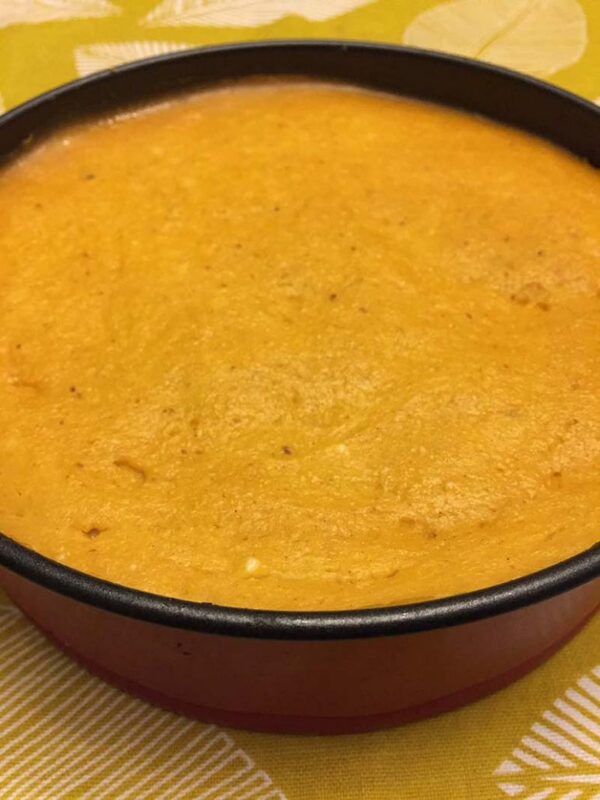 Once I tried pressure cooking this pumpkin cheesecake in the Instant Pot, I’ll never go back to the oven method. Instant Pot is hands down the best way of making cheesecakes. Making the cheesecake in the Instant Pot is so much easier than baking it in the oven! If you ever baked cheesecake in the oven, it often ends up cracked despite your best efforts, and then you have to mask the cracks with a whipped cream topping – ask me how I know 🙂 With the Instant Pot, cheesecake never cracks, your pumpkin cheesecake top will be perfectly smooth and crack free with no effort from you whatsoever! In order to make Instant Pot pumpkin cheesecake, you need a springform pan that fits inside the Instant Pot (regular springform pans are too bigs and won’t fit). 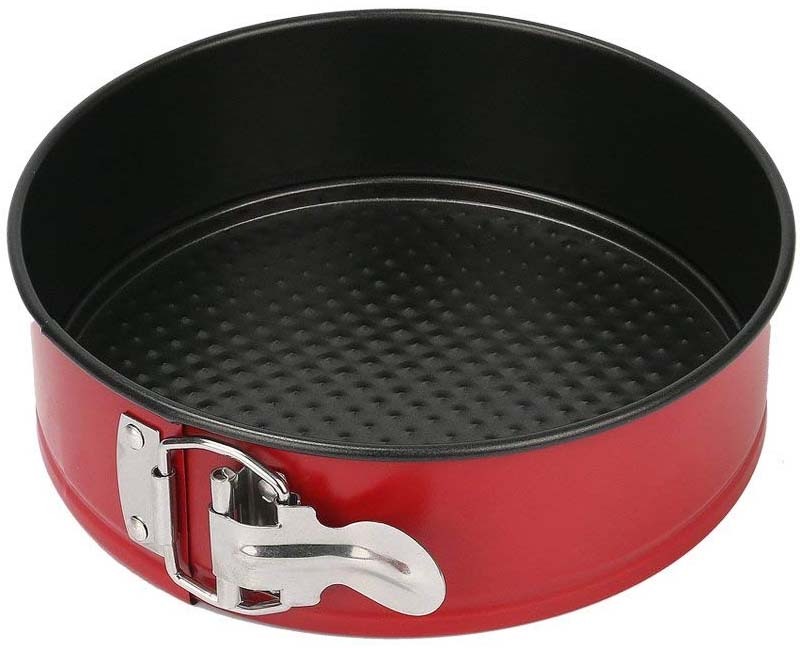 7-inch springform pan is a perfect size for the Instant Pot, and if you don’t own one, check out my Instant Pot springform pan article describing it in greater detail along with ordering information. This pan is a must-have Instant Pot accessory! Making an Instant Pot cheesecake is very easy. First, make a graham cracker crust and press it into a 7-inch springform pan. Put the crust in a freezer while making the filling. If you’d like to pre-bake a crust in your Instant Pot, you can too! 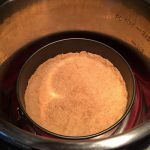 For more info, check out my Instant Pot graham cracker crust article). 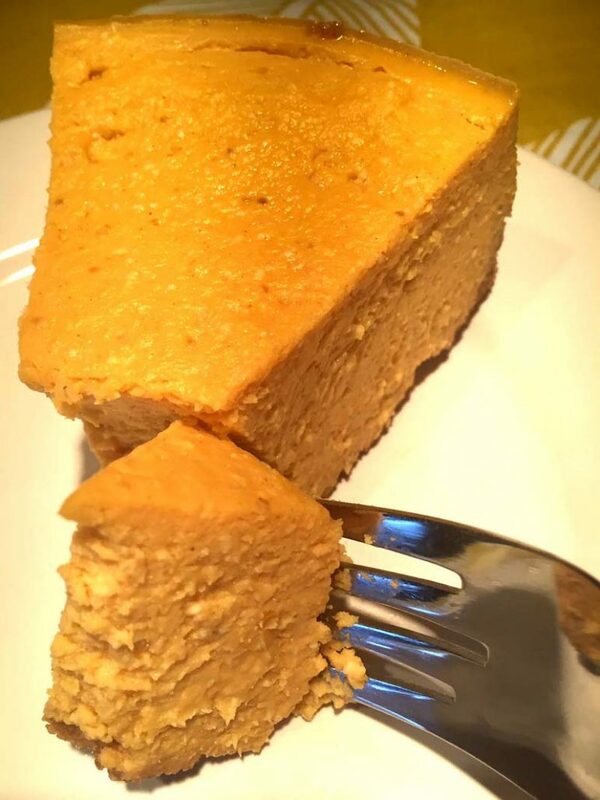 Then make a pumpkin cheesecake filling (this is as simple as mixing all the ingredients in a food processor), take out the crust from the freezer, pour the filling in it and pressure cook in the Instant Pot for 40 minutes, followed by 10 minutes natural release (NR) and then quick release (QR). My pressure cooking setup for pumpkin cheesecake is this: 1 cup of water in the Instant Pot, then the trivet (the rack that comes with the Instant Pot) with the handles up, then the 7-inch springform pan with the cheesecake mixture on top of the trivet. Note: I don’t cover the springform with foil or any other lid when making cheesecake! Why no foil cover? If you previously tried baking in the Instant Pot (maybe even my Instant Pot banana bread or Instant Pot cornbread), most recipes have you cover the baking pan with foil to protect from steam. 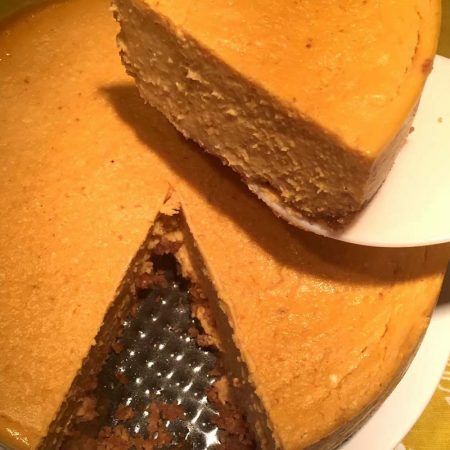 So when I tried making this pumpkin cheesecake in the Instant Pot for the first time, I covered the pan and had a problem: the cheesecake puffed up, touched the foil and the top got messed up! 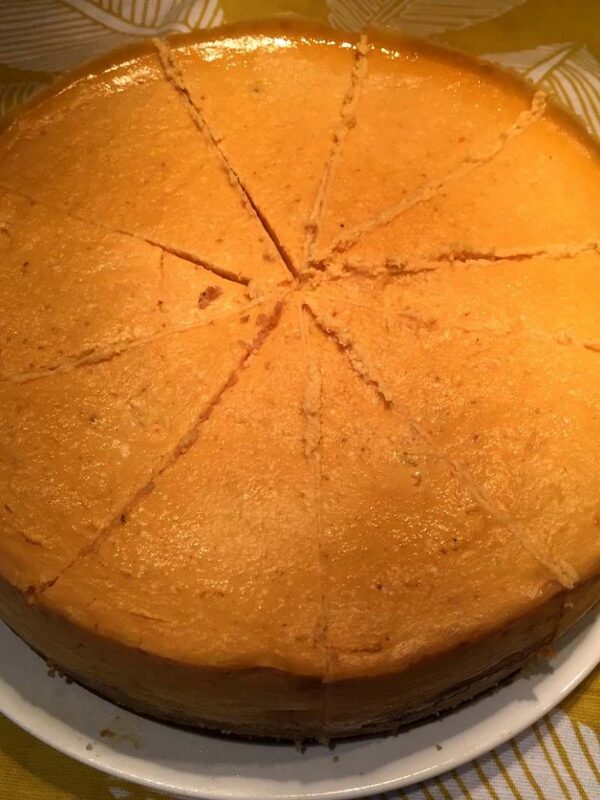 So next time I tried pressure cooking this pumpkin cheesecake without covering it with foil and it was perfect! Nice smooth top has been achieved, and the cooking time has been cut too! Tip: most cheesecake recipes call for bringing cream cheese to room temperature. The reason for this is that when the cream cheese is cold, if won’t blend well with other ingredients using a mixer and there’ll be lumps. Well, I never remember to bring cream cheese to room temperature – that’s more planning ahead than I can handle 🙂 So I figured out a workaround – I just put all ingredients in the food processor and it blends everything perfectly, even if the cream cheese is straight from a refrigerator! 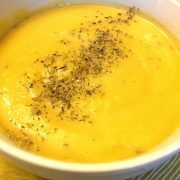 Therefore, my recipe doesn’t mention the room temperature cream cheese – you can have it at room temp or refrigerator cold, as long as you use a food processor it will be taken care of. Another tip: if you like to pre-bake your graham cracker crust before adding your cheesecake filling, you can do it right in your Instant Pot! 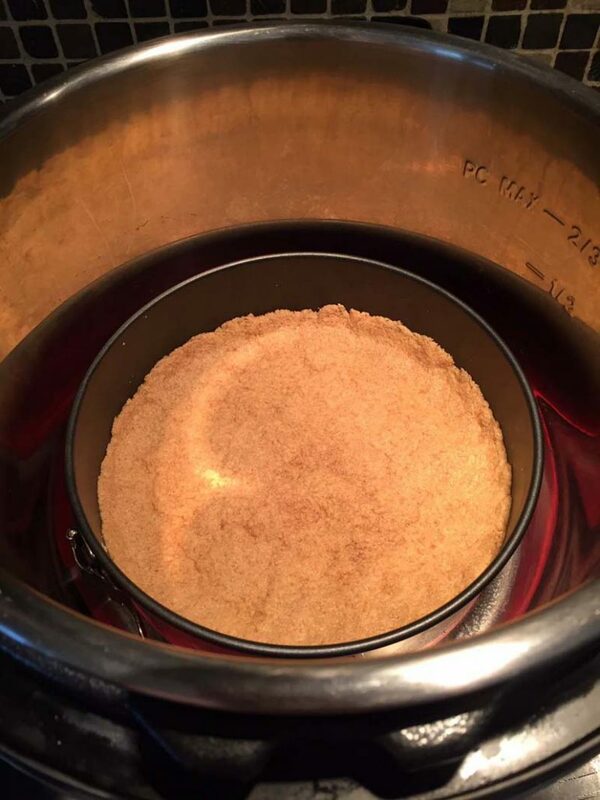 It’s pretty cool, check out my Instant Pot graham cracker crust article for instructions. 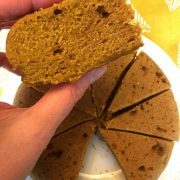 If you are looking to make this pumpkin cheesecake gluten-free, use my walnut crust recipe to make the crust instead of the graham crackers! The pumpkin cheesecake filling itself is already gluten-free. Enjoy! Instant Pot Banana Bread – got a brown banana? Make this moist and tender banana bread in your Instant Pot! So delicious! 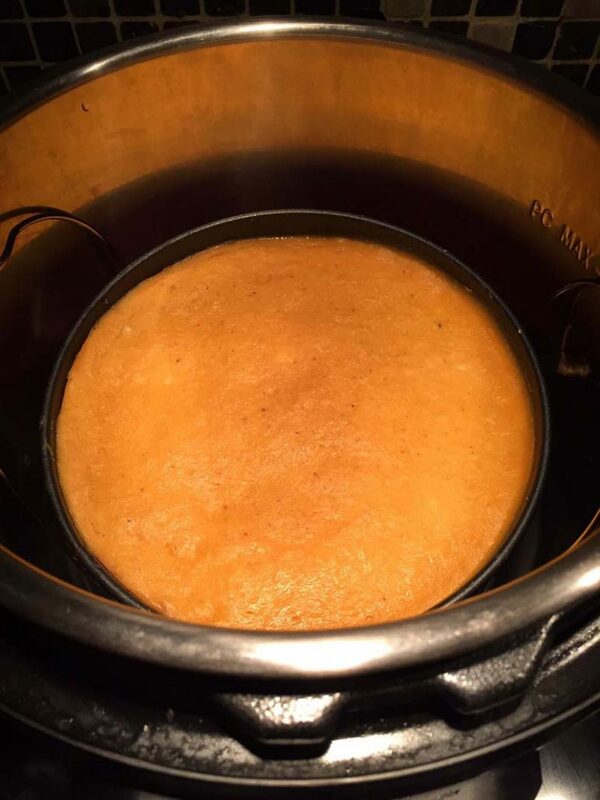 Instant Pot Cornbread – another Thanksgiving favorite made in the Instant Pot! This cornbread is so golden, tender and fluffy! Instant Pot Honey Carrots – baby carrots are cooked in the Instant Pot to perfection and glazed with honey and cinnamon! Instant Pot Frozen Turkey Breast – throw in a frozen turkey breast and take out a moist and delicious roasted turkey! Instant Pot Gravy – use the juices from the turkey to make delicious homemade gravy right in your Instant Pot! 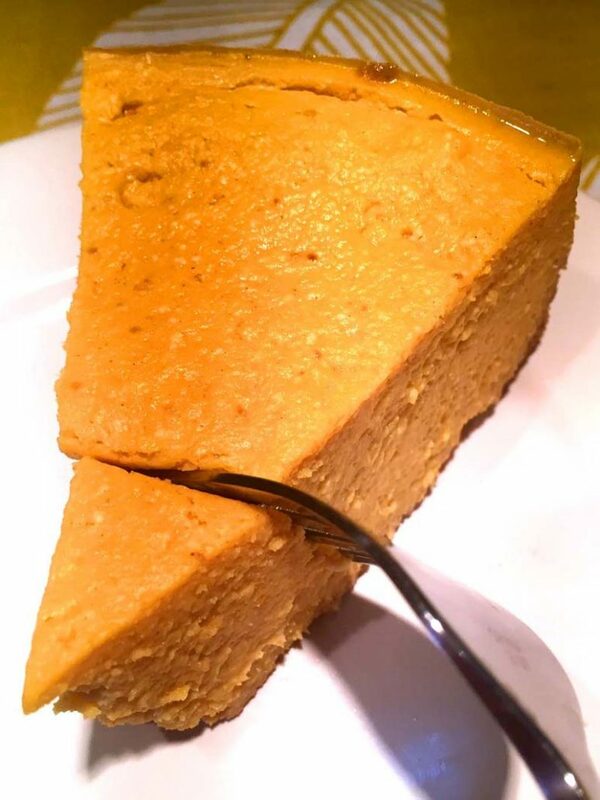 This Instant Pot pumpkin cheesecake is amazing! So smooth and creamy with a pumpkin flavor! So easy to make and comes out perfect every time! Once you try making pumpkin cheesecake in the Instant Pot, you'll never make it any other way! Spray a non-stick 7-inch springform pan that fits into the Instant Pot with a cooking spray. Put the crust ingredients (graham cracker crumbs, sugar, cinnamon and butter) in a food processor and process until combined (about 1 minute). Press the graham cracker crumb mixture into the bottom and sides of the springform pan. Put the springform pan with a graham cracker crust in a freezer for 5-10 minutes (while making the pumpkin cheesecake filling). 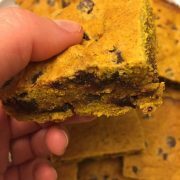 Put the cream cheese, pumpkin puree, eggs, sugar, vanilla, pumpkin spice and cornstarch in a food processor and process until smooth (about 2 minutes). Take the springform pan with a crust out of a freezer and pour the filling into a crust. Add 1 cup of water to the Instant Pot and insert the trivet (the rack that came with the Instant Pot) with the handles up. 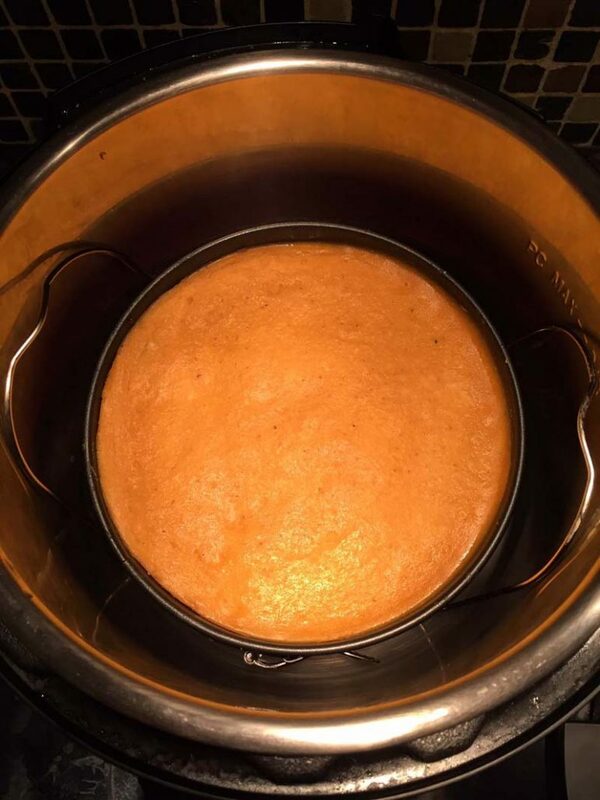 Put the springform pan with the pumpkin cheesecake in the Instant Pot on a trivet. DO NOT cover the springform pan with foil or lid. Close the lid of the Instant Pot and turn the valve to a Sealing position. Press the "Pressure Cook" or "Manual" button and set the time to 30 minutes on High pressure. When the Instant Pot is done cooking, allow the pressure to release naturally (NR) for 10 minutes, then quick release (QR) the remaining steam. 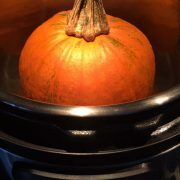 Carefully remove pumpkin cheesecake from the Instant Pot (by grabbing the handles of the trivet with heatproof mitts). 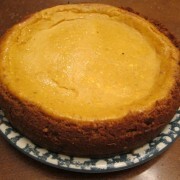 Let the pumpkin cheesecake cool at room temperature for 1 hour, then refrigerate it for at least 4 hours or overnight. 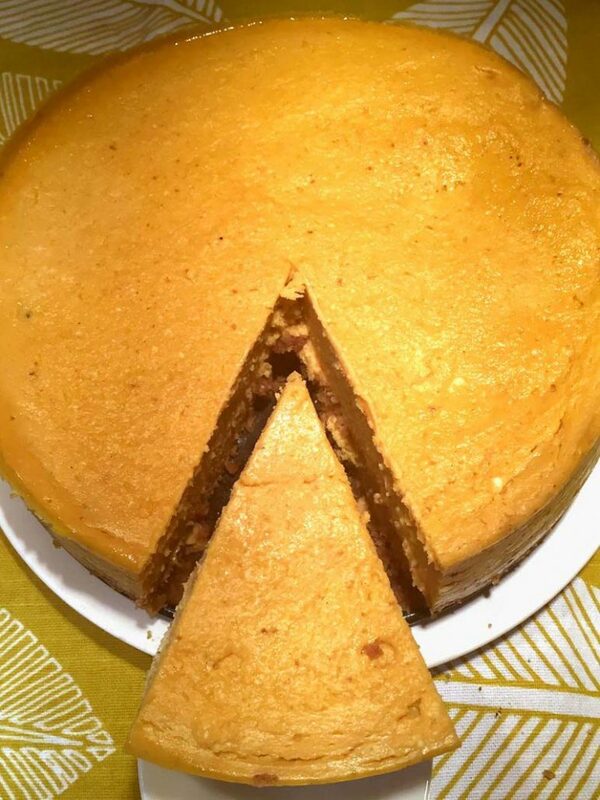 To make this pumpkin cheesecake gluten-free, use a <a href="https://www.melaniecooks.com/walnut-crust/17227/">gluten-free walnut crust recipe</a> instead of graham cracker crust. 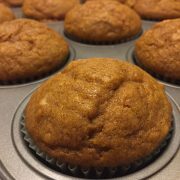 Easy Pumpkin Muffins Recipe - Makes Giant And Moist Muffins!